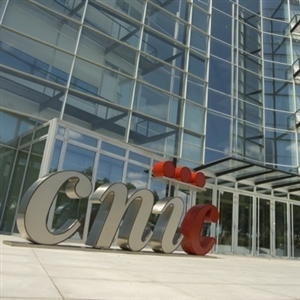 The main mission of the CNIC is to bring together the best of Spanish cardiovascular research and provide it with a modern infrastructure and ample funding to carry out world-leading biomedical research. Through the creation of the Pro CNIC Foundation and the support of the Government, the CNIC stands as an innovative joint venture between the state and the private sector. The CNIC’s three main areas of activity are Scientific Research, Translational Medicine, and Training.